We support District-wide technology infrastructure and services, and our four subgroups work together to maintain a safe, secure technical environment for more than 250 schools and administrative offices. 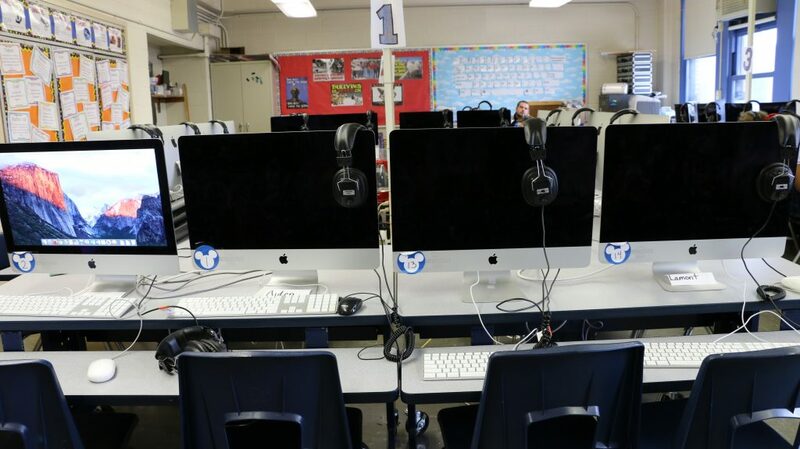 Our office handles District telecommunications, network services, and technical operations as well as the technology needs for PSTV, the District’s education channel. Oversees the installation, provisioning and repair of voice services in our schools and administration building. Wireless We provide the wireless network for students, staff, faculty and guest to access the District’s network and the Internet. We oversee the installation, access and maintenance of the wireless network. The DLC will support the effective implementation of online programs by analyzing usage and achievement data.